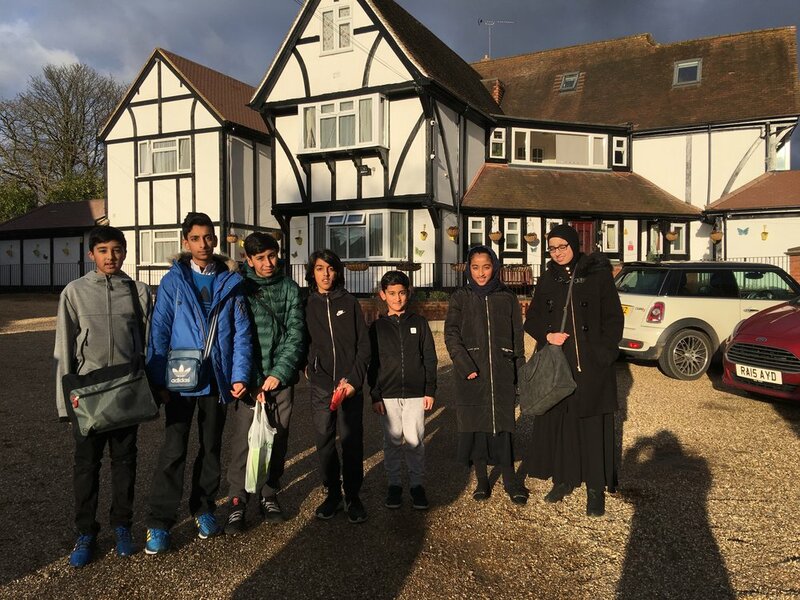 On Sunday 4th March 2018, 7 students from across the school, all spent their Sunday afternoon, after school at Langley Haven Care Home. 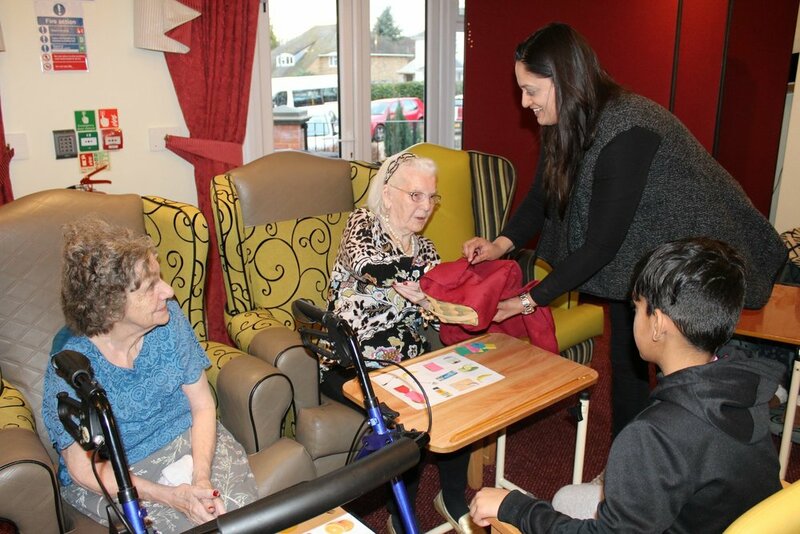 Being just a short 20 minute walk from school and with the weather being particularly pleasant too, the students were all buzzing with excitement, as for many of them it was their first trip to a care home. 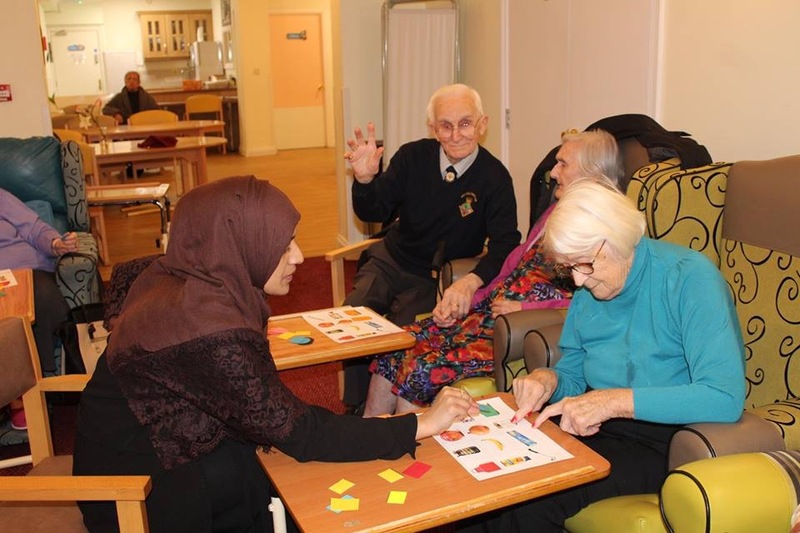 Welcomed by the friendly staff, to our amazement, a whole itinerary for the visit had been planned - the afternoon was packed with playing games and spending time with the residents there. 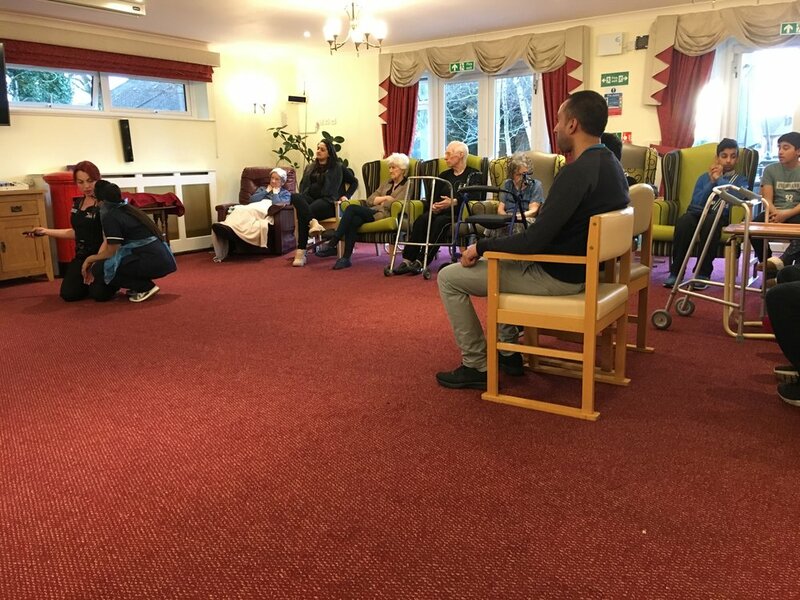 The students had a lot of fun, volunteering to help the care home staff and actively talking to the residents - it was particularly disheartening for the students to see some of residents who were restricted in what they could do due to their condition of dementia that limited them. 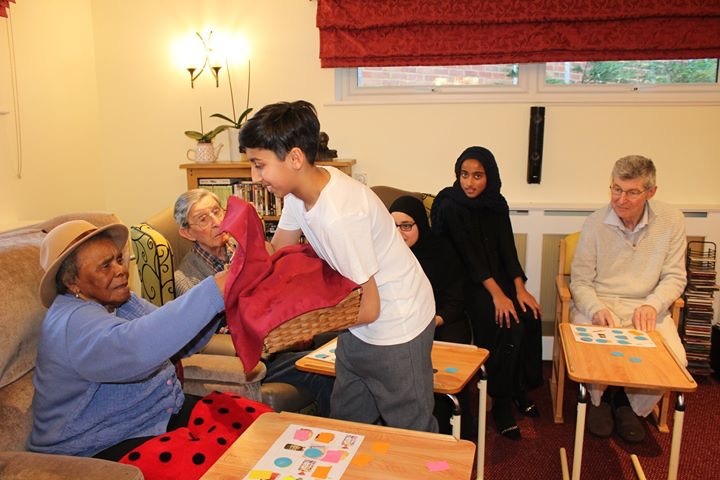 As part of their school enrichment and community contribution, students in the school will be on a monthly rota - taking it in turns to make their visit to the care home. The activity is not only humbling and eye opening for us all, but really drives the message the students really do have a lot to be grateful for and as a member in the community, it is a communal obligation to look after our older, more vulnerable members of society. If you're reading this as a parent, teacher or even just a member of the community and you're interested in coming along to these visits - please don't hesitate to contact IslamHood. The Community Department has had this initiative running for a period of time now and would definitely welcome anybody who would want to assist or join in the visits. Sign up to receive the latest news & updates on youth events, activities, workshops and more!